Morning everyone, another sketchie for you to follow this week along with the popular recipe. 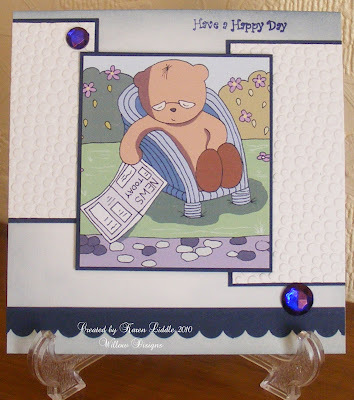 This week the fab sketch has been done by Jane and I love what the DT have done with it. Thank you to everyone who put their names forward for the DT. I loved looking at your blogs and there are so many talented people out there!, Keep up the good work. Our 2 ladies have been chosen and informed and will be joining us next week! 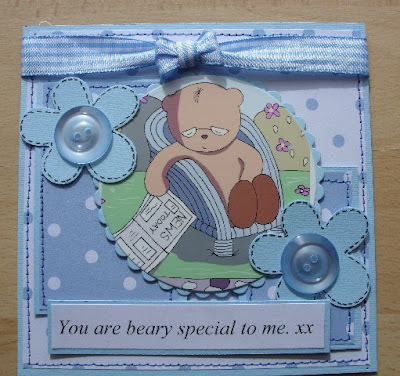 Lovely DT cards and I see that the ever popular buttons are on the recipe! There are going to be more buttons on cards than clothes soon-lol! Hi, I made a good luck for the marathon card using this sketch and recipe and Alfie keeping fit. See it here. Great download to use too! Congrats to the new DT members Hazel and Lisa. Lovely sketch and cards from the present DT.